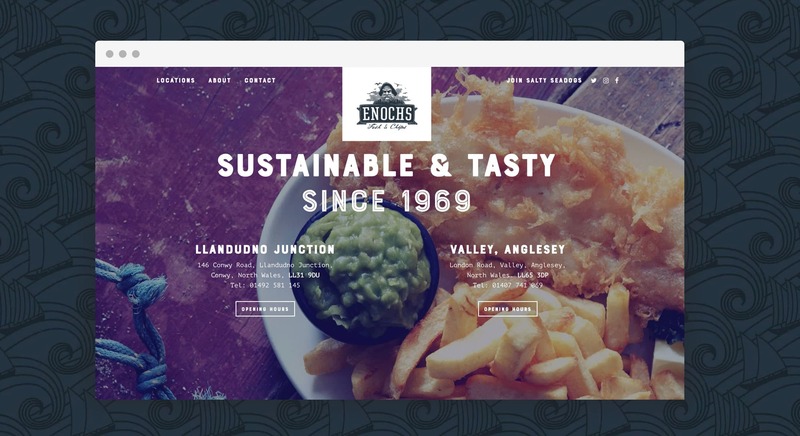 Enochs were in need of a new responsive website design that brought their two fish and chip shops into one recognisable brand. 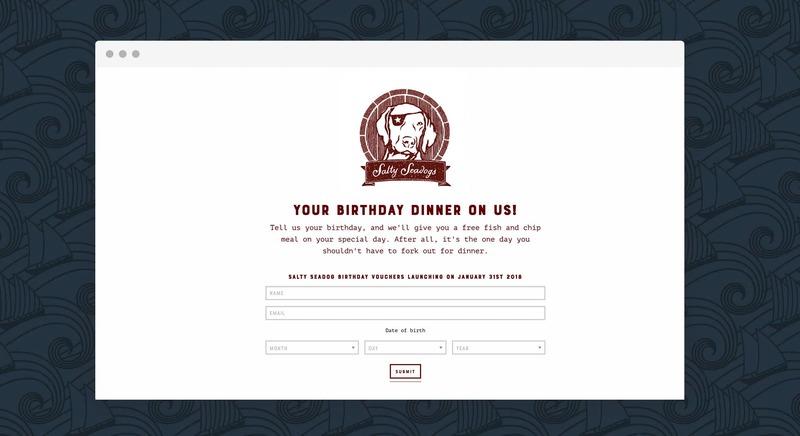 They were also after a branded loyalty program to encourage customer engagement. 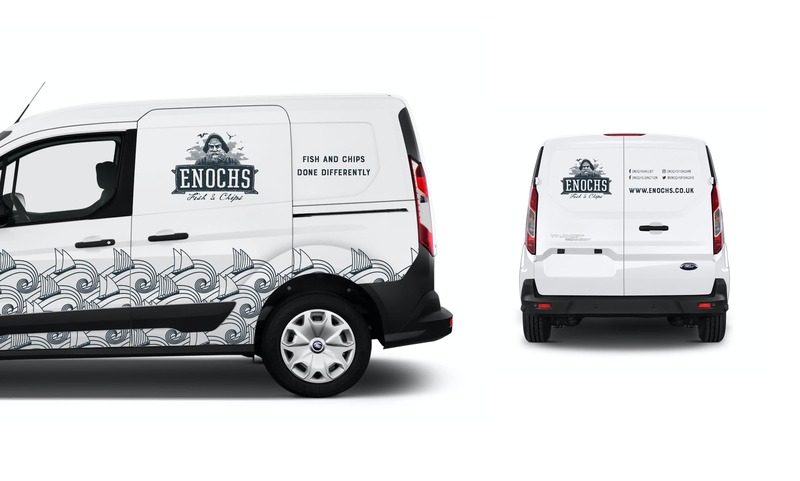 Enochs came to us looking for creative guidance, as they wanted to push their current brand and website. 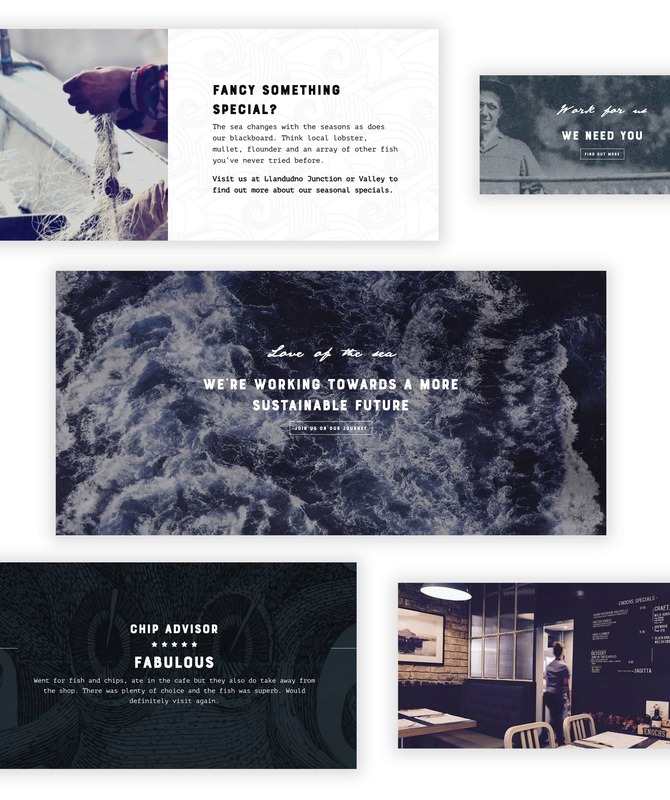 We got to work designing a website, working closely with the team to ensure we echoed their creative vision. The result? 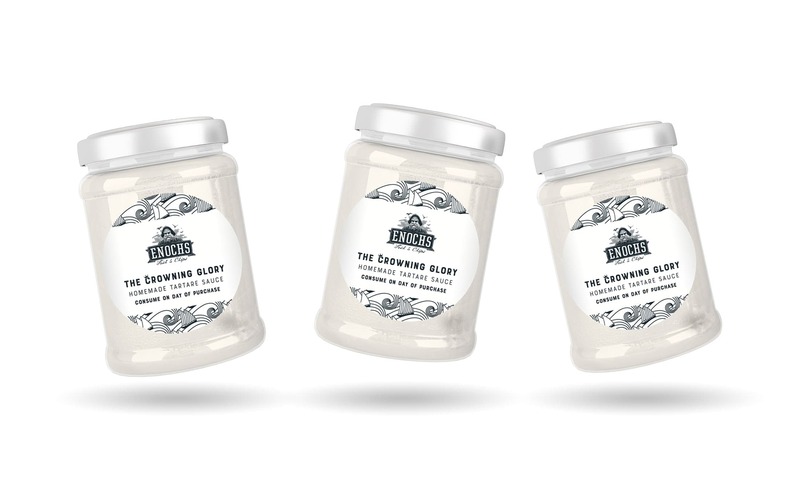 Enochs not only have a website that accurately reflects the originality of their business, but a strong strategy for a loyalty program and a selection of menu and product designs that ensure beautiful brand consistency throughout. We continue to support Enochs with monthly email marketing campaigns.